Players work hard to get to the position where they are well-loved. 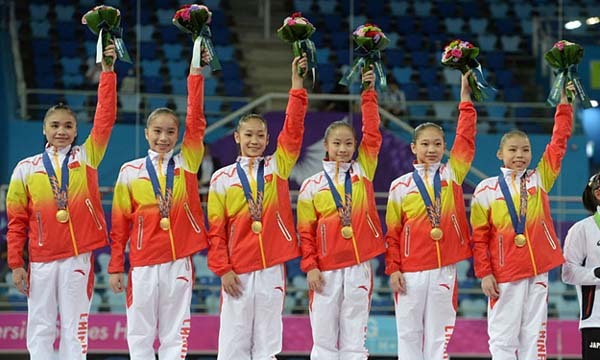 They have a strict regimen of work out, regular training and practice sessions, a strict diet and a routine lifestyle. This is to hone their skills and to maintain their shape and strength of body. Players do all that they can to give the best performances, so that they can make contributions to the history of sports. However, it so happens at times that when the regular steps do not work, or when the players want to reach the position that no one else has, or no one else ever will, they take a shortcut. That’s when they end up doing illegal things, using steroids, performance enhancing drugs, etc. 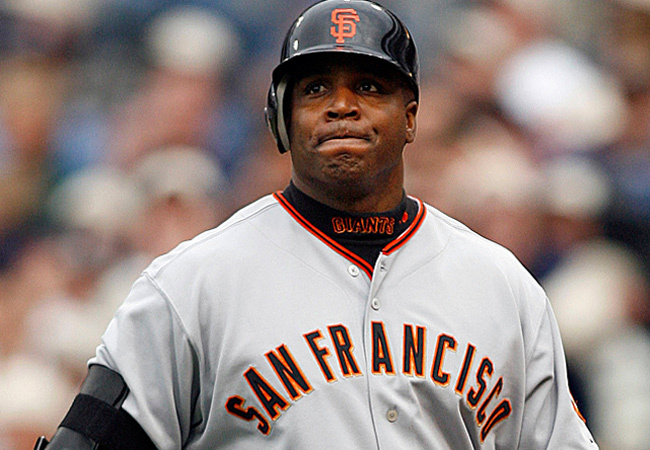 Let us take a look at the Top 10 Steroid-Using Players of All Time. Former American professional road racing cyclist Lance Edward Armstrong is widely regarded as one of the best cyclist of all time and has won the Tour de France a record seven consecutive times from 1999 to 2005. After the United States Anti-Doping Agency published the report regarding Armstrong, the Union Cycliste Internationale banned him from competitive cycling for the rest of his life for doping offenses in 2012. Armstrong denied all the doping allegations till January 2013, but in January 2013, he admitted using performance enhancing drugs in a television interview conducted by Oprah Winfrey. Armstrong was then asked to testify completely about his doping by UCI’s new president, Brian Cookson, in September 2013. The legendary cyclist also claims to have submitted to 24 unannounced drug tests by several anti-doping authorities. Austrian-born American actor Arnold Alois Schwarzenegger is also famous as an actor, producer, activist, businessman, investor, writer, philanthropist and politician besides his active career as a former professional bodybuilder. Arnold served as the 38th Governor of California in two spells from 2003 to 2011. He once admitted using performance-enhancing anabolic steroids when they were not illegal to use and wrote, “…steroids were helpful to me in maintaining muscle size while on a strict diet in preparation for a contest. I did not use them for muscle growth, but rather for muscle maintenance when cutting up,” in 1977. He went drastic and sued German doctor Willi Heepe who claimed that he would die early because of steroid use. 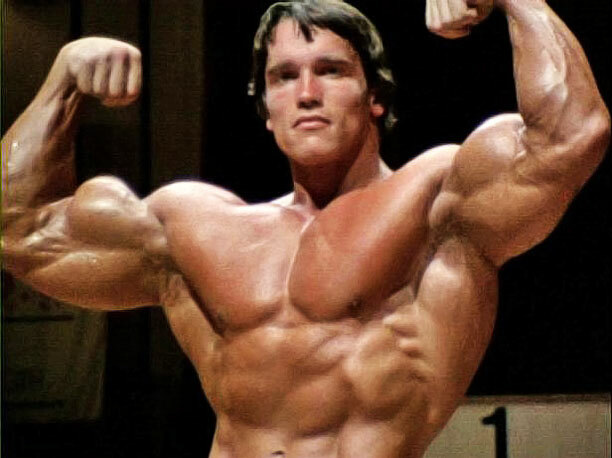 Arnold won the lawsuit and earned $12,000 as damages. 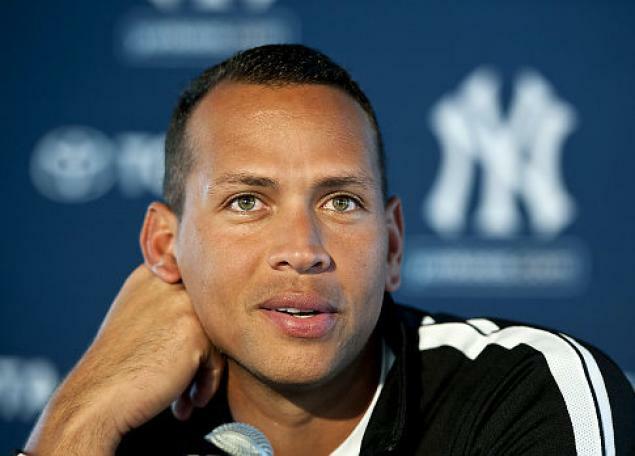 American professional baseball third baseman and shortstop Alexander Emmanuel “Alex” Rodriguez nicknamed “A-Rod” currently plays for the New York Yankees of Major League Baseball. He also spent his playing career with the Seattle Mariners and the Texas Rangers. 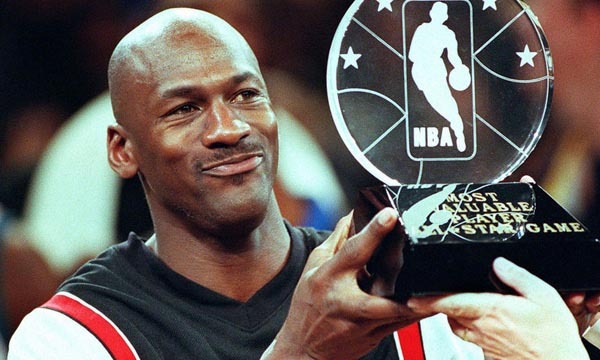 He achieved the Most Valuable Player Awards in American League three times and also is a 14-time All-Star. Alex also won the Gold Glove Awards twice and Silver Slugger Awards a record ten times. He is one of the main suspected people in the list of 104 players who were seized during the BALCO investigation because of the federal raid on the Comprehensive Drug Testing’s facility in 2004. Alex in an interview with ESPN once told that he felt “an enormous amount of pressure to perform” and later admitted to using PED from 2001 till 2003. Former world champion track and field athlete Marion Jones-Thompson famously known as Marion Lois Jones or just Marion Jones also put her mark as a professional basketball player for Tulsa Shock in the WNBA. In the 2000 Summer Olympics in Sydney, Australia, Marion achieved 3 gold medals but later stripped of the titles as she was detected to use performance enhancing steroids. 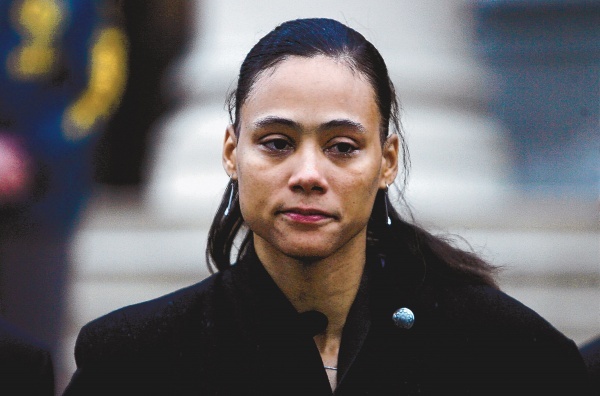 She is one of the most famous athletes linked to the BALCO scandal. Besides her, BALCO also reported his Jones’ ex-husband shot putter C.J. Hunter, and 100m sprinter and the father of Jones’ first child Tim Montgomery as a PED user. The drug result results from the USA Track and Field Championships in Indianapolis reported that “A sample of Marion Jones’ urine tested positive for Erythropoietin, a banned performance-enhancer” on June 23, 2006. 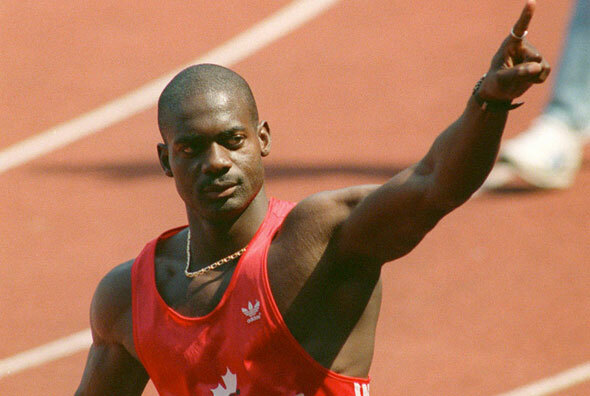 Canadian former sprinter Benjamin Sinclair “Ben” Johnson, famously known as Ben Johnson, achieved an Olympic gold medal and two Olympic bronze medals in his active track and field career. He set the world record twice consecutively in the 1987 World Championships in Athletics and the 1988 Summer Olympics. 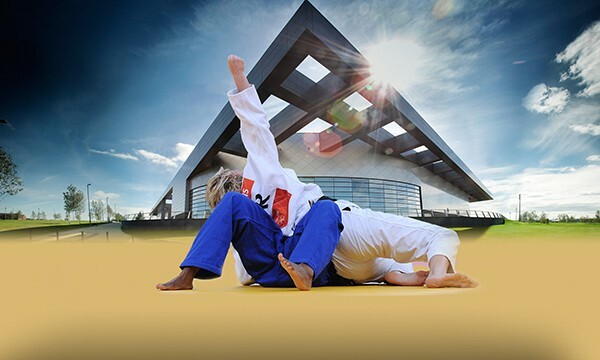 Johnson was later lost his Olympic title and both records as he was tested positive for performance enhancing drugs. Park Jong-sei of the Olympic Doping Control Center found stanozolol in Johnson’s blood and urine samples. IAAF stripped off his record as he admitted to using steroids when he ran his 1987 world record. Johnson later claimed that his Lewis’ Santa Monica Track Club teammate André A. Jackson may have placed the stanozolol in one of the beers Johnson drank before the urine test. Cuban-American former Major League Baseball outfielder José Canseco Capas, Jr. famously known as just José Canseco is also regarded as one of the most talented designated hitter of all time. He created huge sensation on media when he admitted to using performance enhancing drugs during his playing career. Canseco published a book called “Juiced: Wild Times, Rampant ‘Roids, Smash Hits & How Baseball Got Big” in 2005 in which he admitted using performance enhancing drugs. He also mentioned his former teammates Mark McGwire, Rafael Palmeiro, Jason Giambi, Iván Rodríguez and Juan González as steroid users as he also claimed to have personally injected the steroids. Canseco was also once arrested to bring a fertility drug across the U.S.-Mexican border. Former American baseball left fielder Barry Lamar Bonds or just Barry Bonds spent 22 seasons with the Pittsburgh Pirates and San Francisco Giants in Major League Baseball. He is considered as one of the greatest baseball players of all time as he also included in All-Star 14 times and achieved the NL MVP awards seven times. Greg Anderson, his personal trainer, was charged with supplying anabolic steroids to athletes in 2003. Barry’s reputation was also affected by this scenario and he became one of the key figures in the Bay Area Laboratory Co-operative or the BALCO scandal. Bonds during the investigation have said that he used a clear substance and cream given to him by Anderson who said to Bonds that those are flaxseed oil and a topical arthritic cream. 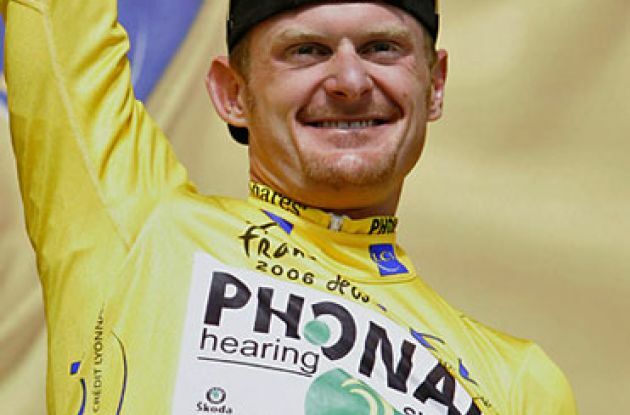 Retired American professional road racing cyclist Floyd Landis achieved the top place in the 2006 Tour de France. He was later stripped of his achievement when he came positive for performance enhancing drugs. He first joined the Mercury Cycling Team and became professional in 1999 and started to get attention for his special skills in climbing, time-trialing and descending. Landis joined the US Postal Service team in 2002 and later moved to the Phonak Hearing Systems team in 2005. The Phonak Cycling Team on July 27, 2006, after Landis completed the stage 17 of the 2006 Tour de France, announced that Landis was tested positive for an unusually high ratio of the testosterone hormone to the epitestosterone hormone. 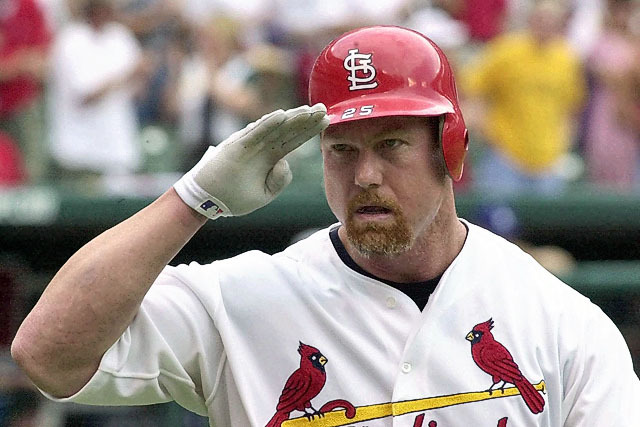 Former American professional baseball player Mark David McGwire or Big Mac currently serves as hitting coach for the Los Angeles Dodgers. He played in Major League Baseball as a first baseman for the Oakland Athletics and the St. Louis Cardinals between 1986 and 2001. In 1998, Associated Press writer Steve Wilstein wrote an article in which McGwire confessed to taking an over-the-counter muscle enhancement product called androstenedione which had been banned by the World Anti-Doping Agency, the NFL, and the IOC. In 2005, McGwire, with Canseco, was among 11 baseball players and executives subpoenaed to testify at a congressional hearing on steroids. In 2010, he admitted to using PED during a large portion of his career. 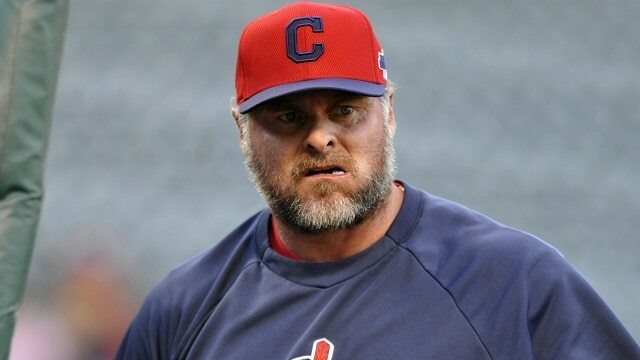 Jason Gilbert Giambi is an American professional baseball first baseman and designated hitter. He is a free agent. Since the beginning of his Major League Baseball career in 1995, he has been a part of the Oakland Athletics, New York Yankees, Colorado Rockies and Cleveland Indians. He has received several accolades, including becoming the American League MVP in 2000 while with the Athletics, a five-time All-Star leading the American League four times, etc. He admitted to using steroids during the off-seasons of 2001-2003, besides injecting human growth hormone in 2003. Before 2005 season, he made a public, but unspecific, apology. The lawyer who had illegally leaked the testimony pleaded guilty, and was sentenced to 2 and a half years in prison. Thus, many of the players have just been proven guilty of using steroids to enhance their performances, despite having denied the truth for a long time, while many of the athletes ended up confessing the truth. They not only lost their reputation, but also their titles for their wrong decisions.